Somehow time has flown. I enjoyed a very quiet Easter break, with a few moments for movies with friends. A highlight of the month of March was celebrating and achieving an important and rather astonishing milestone at the Stephanie Alexander Kitchen Garden Foundation. A few years ago, as the number of schools continued to increase, we decided that our mission would be to achieve a membership of 800 schools, representing 10% of the nation’s primary schools. We have just done this. Worth reflecting for a moment what this means. The school are all sorts, remote, urban, big, small, special schools, independent schools, and schools with a high percentage of indigenous enrolment. These 800 schools are now a strong model for any other school that would like to know more about pleasurable food education. The Foundation website is now inviting schools and early learning centres to become members of the Australian Kitchen Garden Classroom. 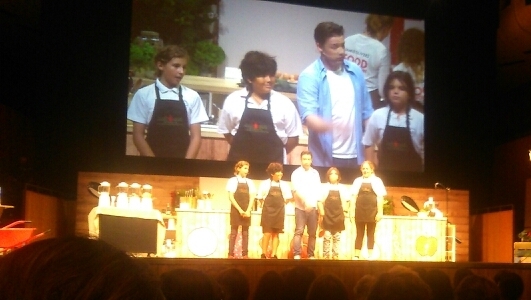 Chef and campaigner Jamie Oliver has launched a global petition to persuade governments of the G20 countries to provide their nations’ children with food education in schools. 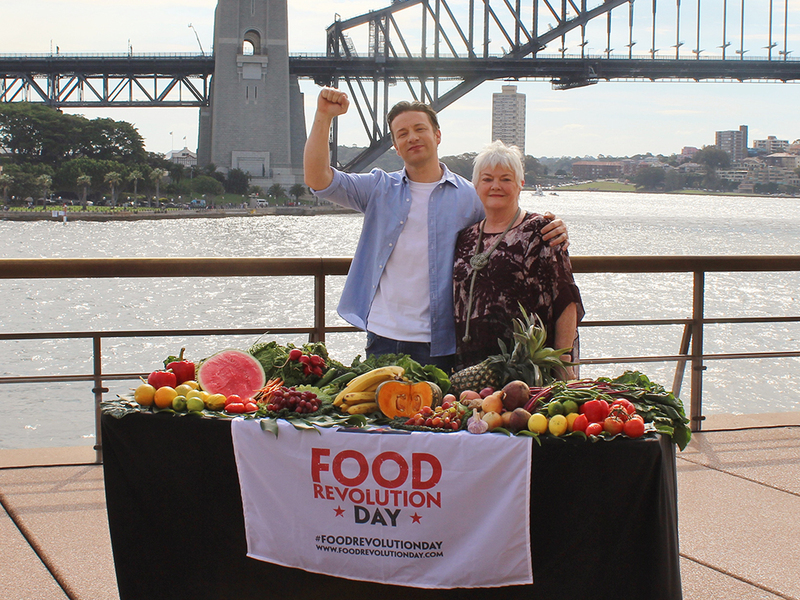 I welcome Jamie’s voice being added to ours as an effective advocate for food education for Australian children.